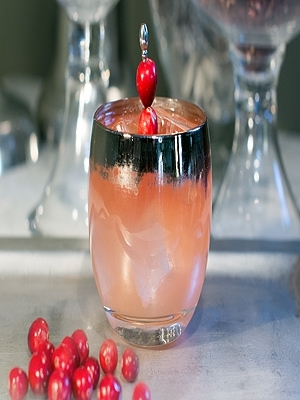 Combine Wild Moon Cranberry, Vodka and Lemon Sour in a shaker filled with ice. Shake well. Pour into a copper mug or a rocks glass and top with Ginger Beer. Garnish with a skewer of cranberries.